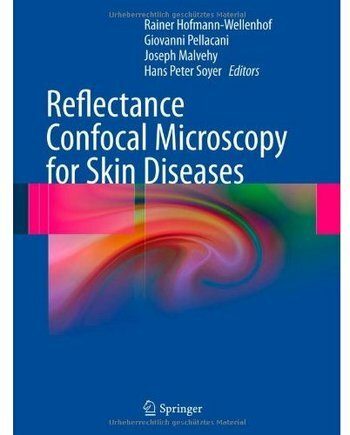 This book focuses on the use and significance of in vivo reflectance confocal microscopy (RCM) for non-invasive high-resolution imaging of the skin. All of the chapters in this hands-on guide are generously illustrated with numerous confocal images and structured in a reader-friendly way. The contents include detailed information on the most relevant and up-to-date aspects of RCM, schematic drawings summarizing and explaining the most important RCM criteria, and a chapter specifically devoted to bridging the gap between dermoscopy, RCM, and histopathology. At the end of each chapter, core messages recapitulate the most pertinent aspects. Reflectance Confocal Microscopy for Skin Diseases will be a valuable resource for all physicians involved in the diagnosis and treatment of neoplastic and inflammatory skin diseases.